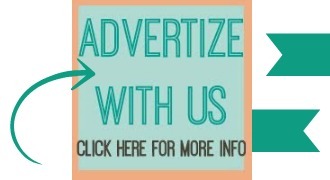 The following post was submitted by Rebecca Jones of Jones Family Photography. Rebecca and her husband Paul work together to take stunning personal and landscape photos. You have got to see one of the weddings they recently shot. Check out Jones Family Photography on Facebook. As a Utah native, one of the things I miss most during the fall are the spectacular fall leaves in rich hues of red, gold, yellow, and orange. At some point I figured out that fall colors are just a short drive away. Northern Arizona can compete very nicely with the best of this country's fall vistas. 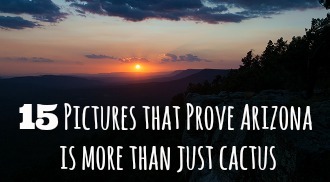 Check out these images from our trip to Oak Creek Canyon. 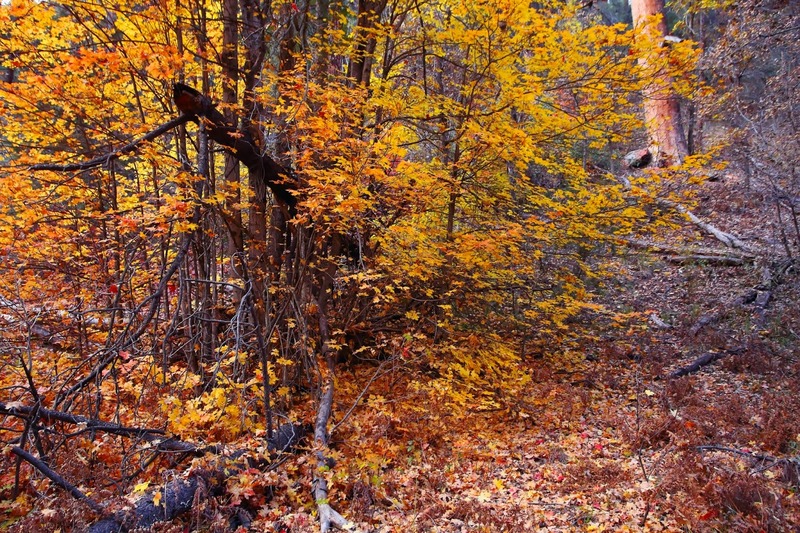 Oak Creek Canyon (near Sedona) boasts absolutely gorgeous fall colors. 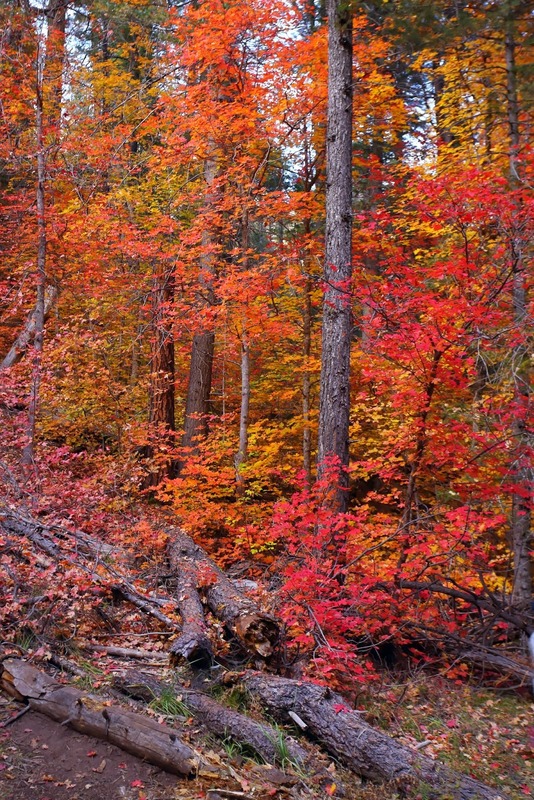 And even better, the hike to see those colors is family-friendly. 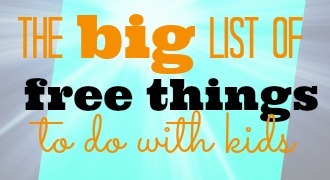 It’s one of our favorite hikes to take with our children. The hike is basically flat and you can turn around at any time. There is also water running through Oak Creek which could potentially make for some fun wading (we haven’t tried it). 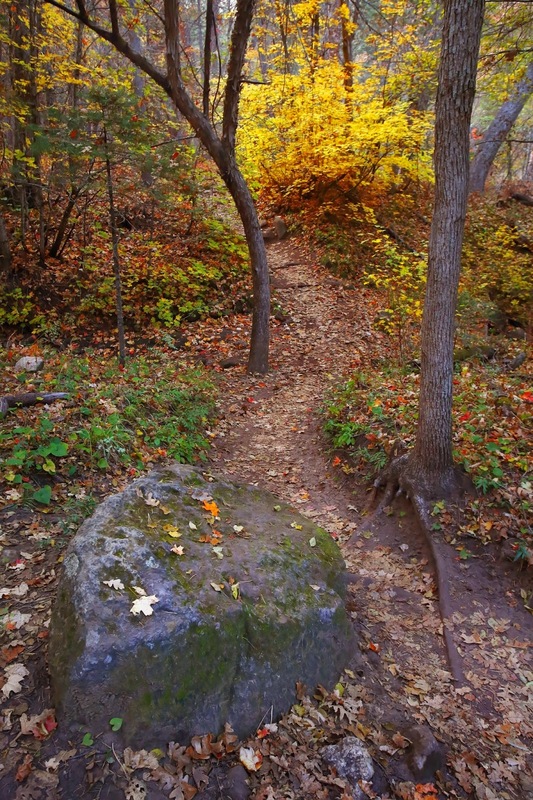 Even if you can’t make it to Oak Creek canyon during the fall this is still a wonderful family hike that has beautiful scenery year round. If you want to make it a day trip, like we did, it’s fun to check out Tlaquepaque as well as downtown Sedona. 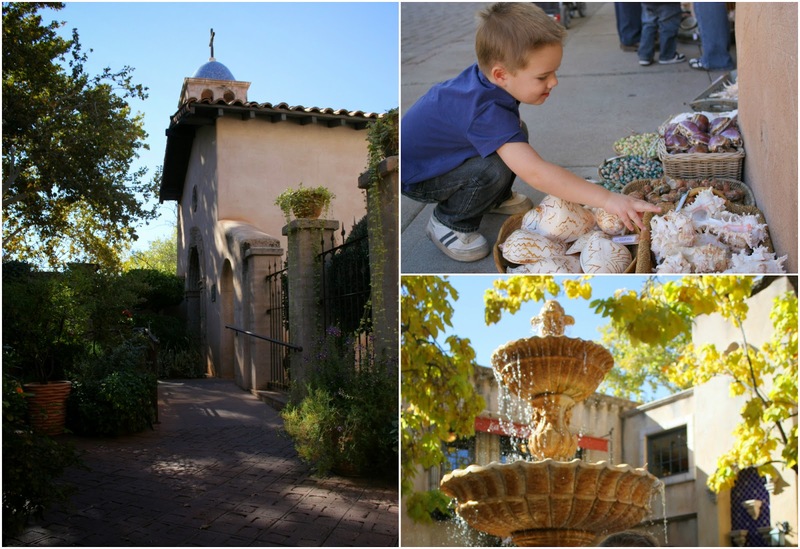 Tlaquepaque is reminiscent of a Greek town and downtown Sedona has a fun homemade fudge shop and several rock shops which are always favorites with my children. 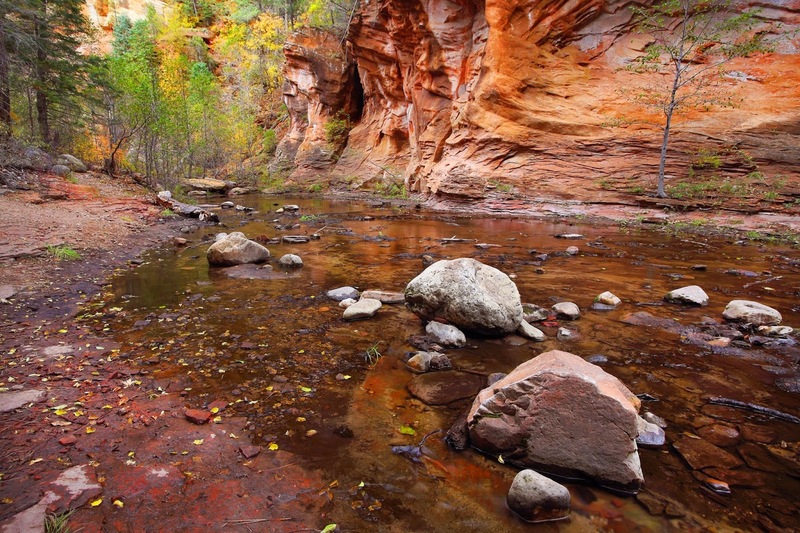 There is still time to see fall colors at Oak Creek Canyon, but you need to get out there soon. Check out Flagstaff's LEAFometer to see the status on the fall colors at Oak Creek and in other parts of Northern Arizona. 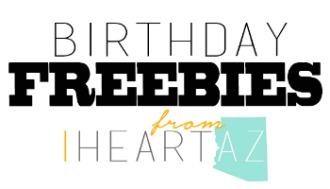 Thank you to Jones Family Photography for your contribution to I Heart AZ! Follow them on Facebook to see more great photos. 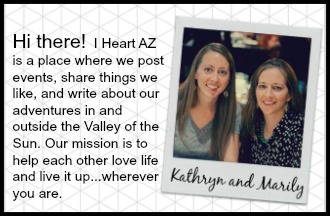 If you are a photographer, local business owner blogger and are interesting in posting on I Heart AZ, send an email to: contactus at iheartaz.com.